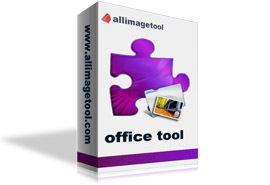 If you computer is compatible Office 2003, but you want to make use of the Office 2000/2007 Word. Now, Docx Docm to Doc Converter 3000 can help you free batch convert docx,docm to doc with professional quality and fast speed. User-friendly interface allows you to use very easily without any learning curve. Merely need a few clicks. Add the converted files to the list and click "convert" conversion can be done automatically. Simultaneously convert massive different format files to DOC once. Convert each page of Word to one single file. Provide more detailed parameters settings to resize the output page.